-Indiana Jones: Saving History or Stealing It? Below you will find examples of educational resources that can be integrated into lessons or used as student projects. Please be aware that we do not sell the items listed below. Links are provided to each resource's website. Virtual field trips and distance learning are great options you can use to provide students with valuable classroom experiences that they would otherwise never have. Using the power of the internet, classrooms can connect to museums, historical locations, colleges, libraries, and just about any other location in the world where students interact with experts, artifacts or even other students. Field trips can be expensive and laborious, and teachers lose valuable instruction time. Virtual field trips provide students with many of the same experiences as a real field trip, but they can be completed in as short as a single class period and for as low as $100. All you need is the appropriate equipment and the World becomes your classroom! Does all of this sound complicated? It’s not! If you can hook up a DVD player, you can connect your students to anywhere in the world via the internet. We have had great success with virtual field trips. 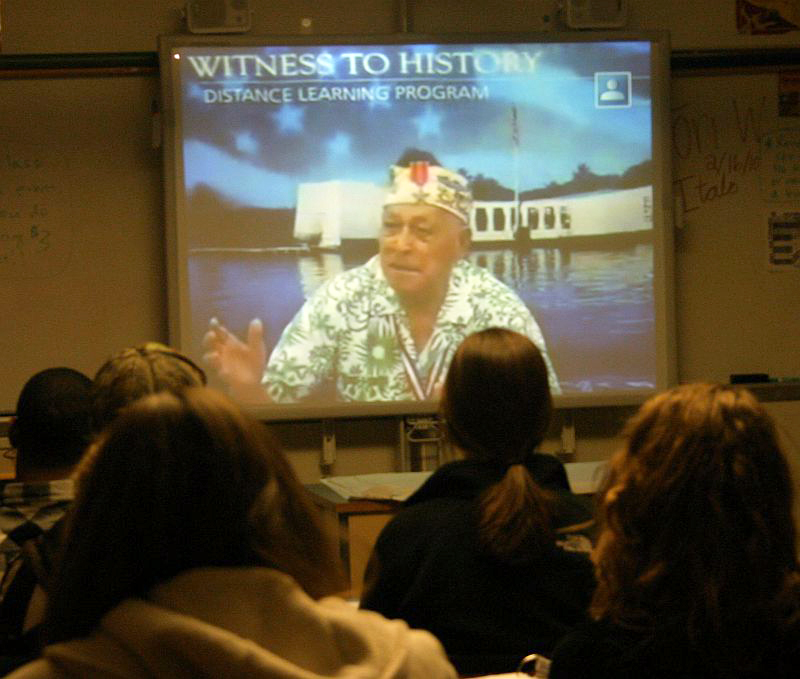 One of my personal favorites is having my classes see and speak with a Pearl Harbor veteran live from Pearl Harbor, Hawaii (this one’s free, too!). What better way for students to learn about this pivotal moment in American history than from someone who actually experienced it? We have also “traveled” to Jerusalem where we studied archaeology with a field archaeologist and examined real artifacts. Teachers can also engage in school-to-school collaboration. This means that two teachers in separate states or countries collaborate on a unit and use videoconferencing to have their students work together in completing the unit. Are your students bored and tired of making bulky posters for presentations and projects? Have you reached your last nerve trying to store and handle oversized project boards? If you answered “yes” to any of the questions above then check out www.glogster.com/education. This site offers free software that enables students to easily and quickly create digital posters. Students can pull their research together by integrating pictures, text, and decorative backgrounds and fonts onto the digital poster. Once the project is complete, they can be displayed online, e-mailed, or printed for you to view and assess. Don’t forget that you can also use Glogster to make your own exciting posters for the classroom! PhotoStory is free slideshow software available from Microsoft. Students and teachers can use this program to create their own documentaries or stories. Using pictures, music, and voice narration, students can bring any subject or event to life. 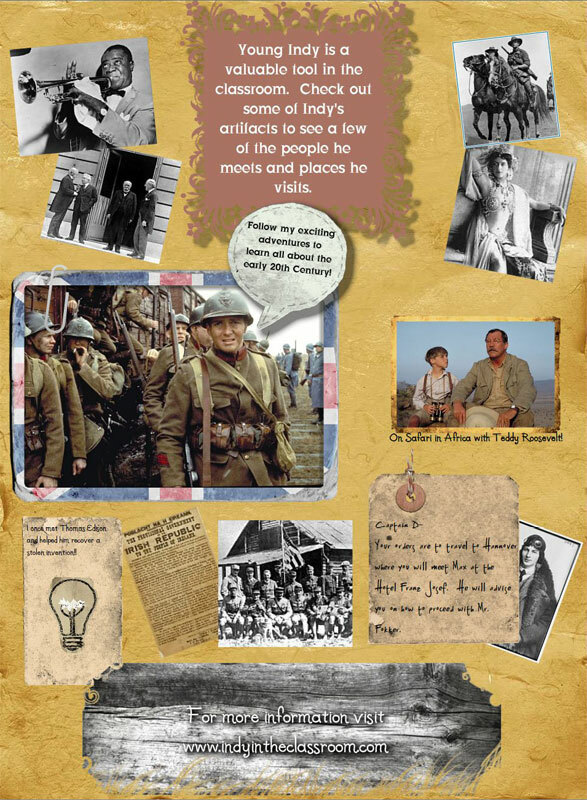 Whether it's documenting a long-term project to be presented to the class or revealing the life of a historical figure, PhotoStory is easy and fun to use. Unfortunately for Windows Vista users, PhotoStory is currently compatible with Windows XP only! Download PhotoStory for Free!! Have you ever been teaching or having students work on a project and wished you could teach them about life in the early days of the internet? Now you can thanks to the Wayback Machine. This awesome internet archive catalogs websites and allows browsers to examine websites as they existed years ago. What did the first White House website look like? Use the Wayback Machine to find out. This archive helps students see just how far web technology has come in a very short time. Ever looked at the Indiana Jones titles and thought how neat it would be if you could type in that style? 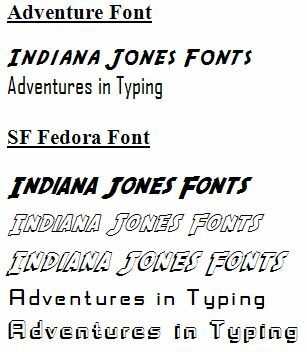 Now you can with Adventure and SF Fedora fonts. These fonts are designed to be used in most word processing software like Microsoft Word, PowerPoint, Publisher, etc. and are customizable just like any font (size, color, etc.). Click here to learn how you can acquire them for FREE. 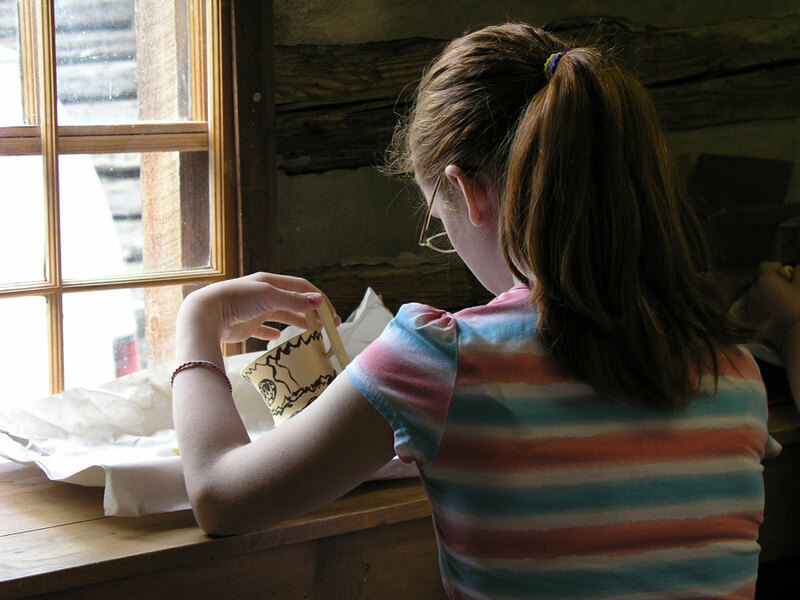 Art in History's educational programs provide supplemental, hands-on activities that bring students inside the culture and historic time period being studied. Projects offer a hands-on experience using historic replicas of art that students decorate to reflect the time period and the culture from which it originated. Students are placed inside history itself which allows teachers to foster an environment of learning through a cross-curricular approach. 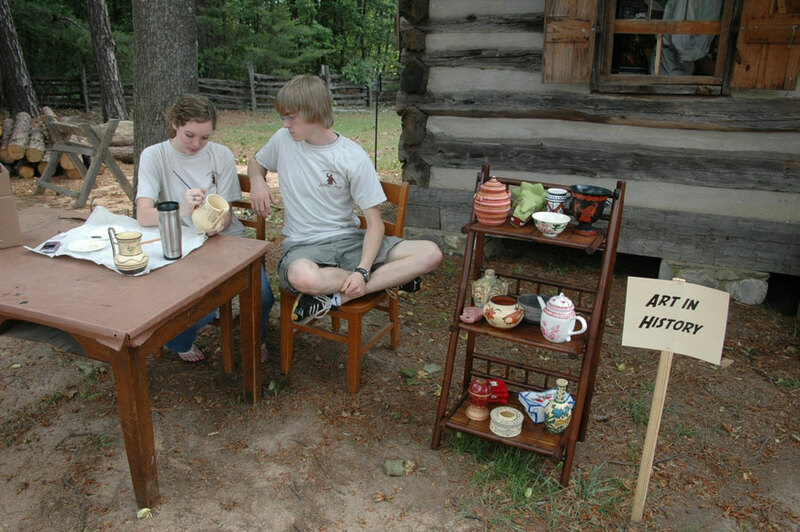 Lesson plans and all required supplies accompany each set of artifacts. Click here to learn more about Art in History.